I’ve been writing fiction for ten years. Over that time, I’ve learned a lot about plot, structure, dialogue, and all the other elements that contribute to a story. I’ve also learned that there are certain things that help fuel my creativity. They aren’t—as I would have at first expected—exotic, artsy things. Or even—since I write contemporary Christian romance—romantic things. No, for me the path to creativity is much more down-to-earth and practical. 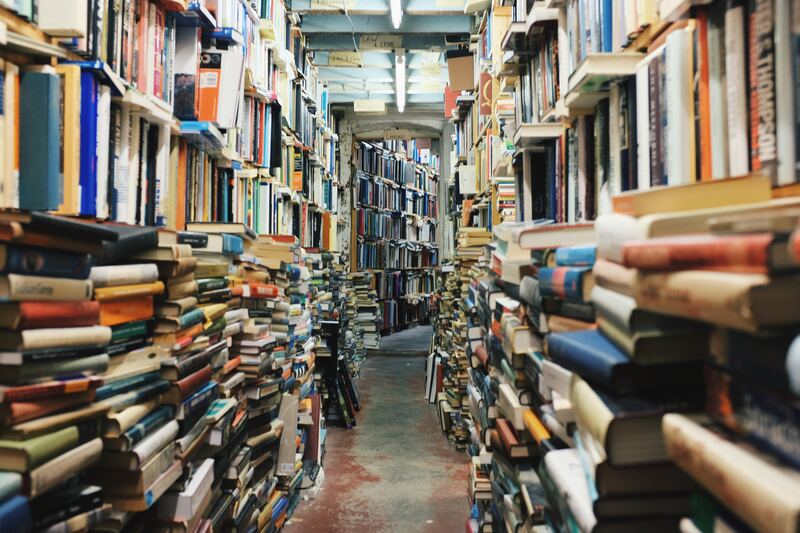 Normally, when I’m drafting a book, my goal is two thousand new words a day. That’s about eight, typed, double-spaced pages. If I’m going to write that much every day, five days a week until the first draft is done, I turn to three “magic” ingredients. First, and foremost, is quiet. You know those writers you hear about who take their laptops to coffee shops? Or get into the mood of a story by having a special song for each book? I’m not one of them. Most often I write at home, alone, and I usually have the door to my study closed. I don’t play music, not even instrumental, and I even have earplugs in my desk drawer for times when a dog keeps barking, like the day the utility people went door-to-door in the neighborhood. Quiet lets me focus on the story without distractions. Of course, sometimes I can’t work at home, like when the power goes out. (Here in Appalachian Ohio it happens more than you’d think.) Earplugs can’t help with that! 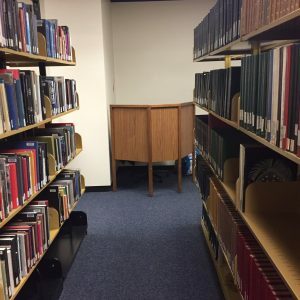 On those days, I go to the local university library. Up on the third floor, behind the art history books, is my favorite corner. I tell myself that being around all that art makes me more creative. My second essential ingredient for new words? Tea. I don’t like coffee, and though I love it, I’m trying to cut back on diet soda. So I drink lots and lots of tea. Iced tea all summer, and cup after cup of hot tea in the winter. Strong English Breakfast, Prince of Wales, jasmine green, orange herbal… You name it, if it’s tea, I drink it! 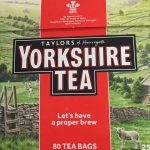 My current favorite is Taylors of Harrogate Yorkshire Red. It’s a rich, dark tea, similar to an English breakfast tea. My final ingredient for creativity is positive reinforcement. Every day after I write, I open an Excel spreadsheet and put in the day’s word count. If I’m on schedule or ahead, the last column shows three smiley faces. If not, it says “Next time!” For you Excel folks out there, I used an IF formula. Currently I have three days of smiley faces in a row. It’s simple, quick, and—unlike positive reinforcement that relies on chocolate or other people—always available and calorie-free! So those are my three magic ingredients for creativity: quiet, tea, and an Excel spreadsheet. They don’t seem very magical or even very artistic, do they? But they work for me. 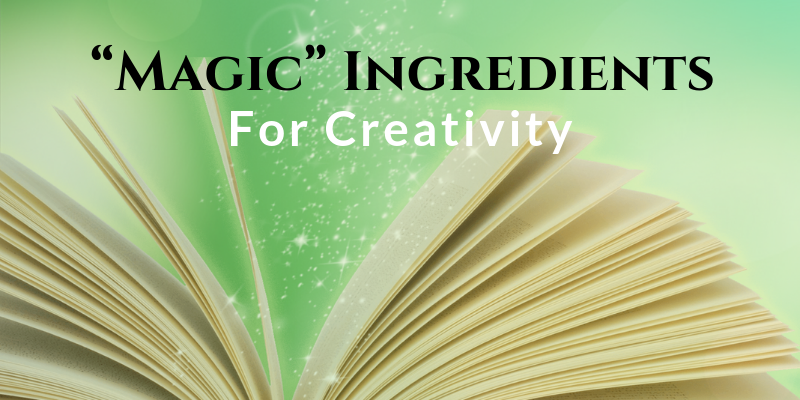 If you’re a writer, you probably have your own magic ingredients. If you’re just starting to write, I encourage you to trust what works, as long as it’s healthy. And don’t worry if the things that help seem rather unartistic. The art happens on the page. You just have to get the words down. The main thing is that you trust yourself. Find the environment and tools that allow your creativity to blossom and embrace them!